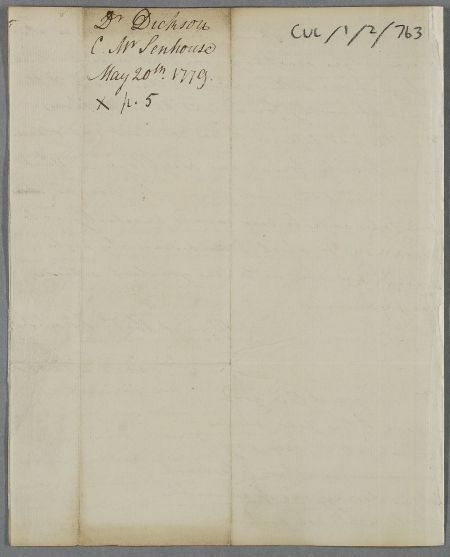 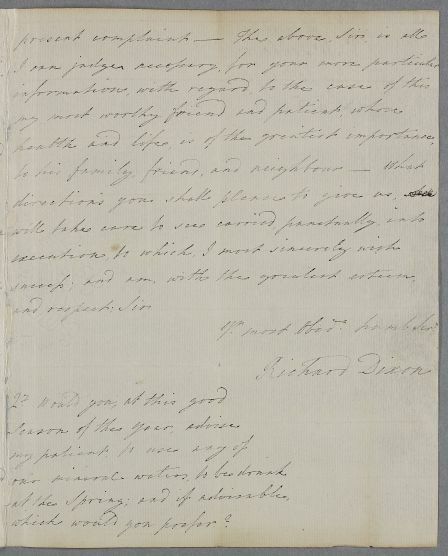 Letter from Richard Dixon concerning the case of John Senhouse who appears jaundiced. 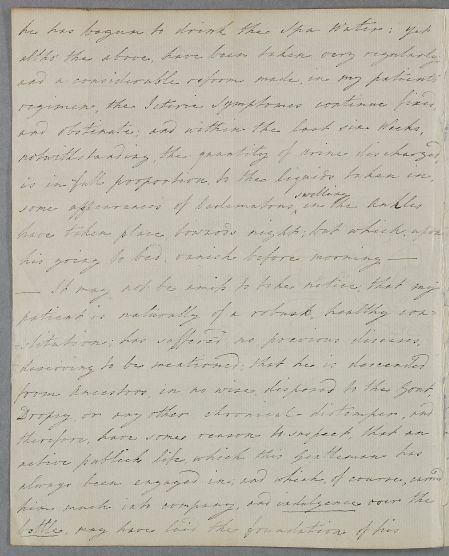 Summary Letter from Richard Dixon concerning the case of John Senhouse who appears jaundiced. 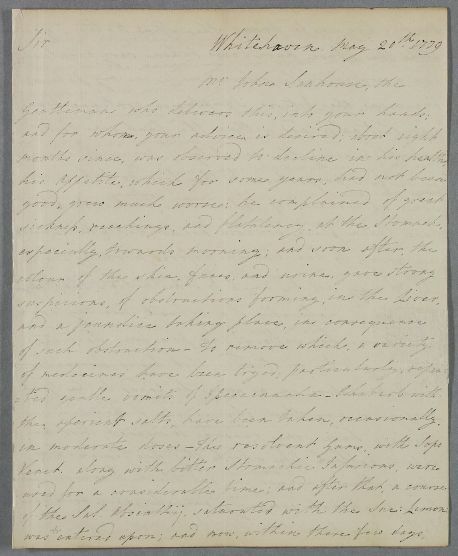 Case of John Senhouse, Whitehaven, who has developed jaundice.